Starting This week I will be starting my high Protein diet and hopefully in 6 weeks I would be meeting or exceeding my goal. 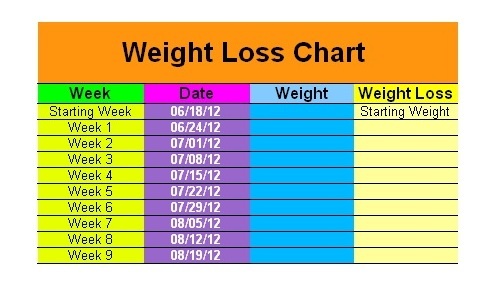 Every week I will be up dating this chart with my new weigh in results and then write a post about it. Hopefully by me doing this, it will encourage me to keep going and keep track or my results. See you guys next week my First week Goal is to lose 5 pounds, So I will keep you all posted - Smile . 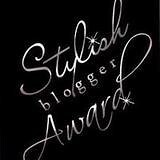 Thanks just so much for this write-up! Although it doesn't matter to a lot of other people, eating healthy and keeping fit is essential to me. I wish more individuals were checking out things like this. balanced or worry about remaining fit.